In what was promised during the last elections in the Himalayan kingdom, the Bhutanese government recently formed the fourth Pay Commission after the approval of the King. Also read:Can the new Bhutan government guarantee pay hike? The time-bound autonomous Pay Commission comes into immediate effect which was one of the first decisions, the government took since assuming office in November, reports kuensel. 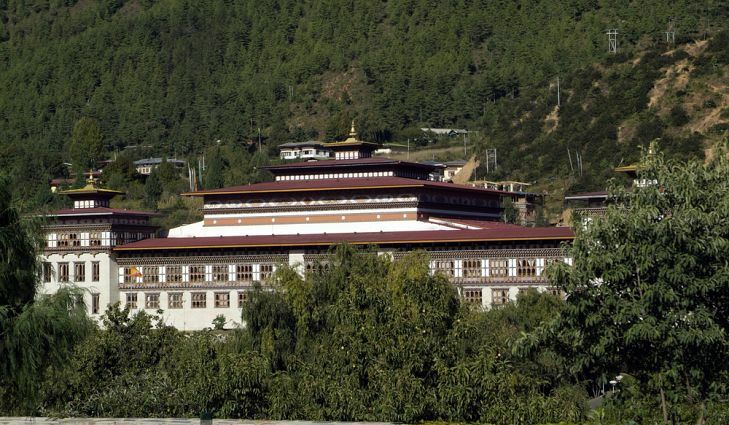 The report quoting a press release from the Cabinet Secretariat stated that ‘as provided under Article 30 of the Constitution of the Kingdom of Bhutan and as approved by His Majesty, The King on the recommendation of the Lhengye Zhungtshog, the Royal Government is pleased to establish a time-bound autonomous Pay Commission with immediate effect’. Lyonchhen Dr Lotay Tshering, Foreign Minister Dr Tandi Dorji and Finance Minister Namgay Tshering met with the members of the commission last week and asked for recommendations based on in-depth analysis, the report added. The government suggested the pay commission if it could consider ways to incentivize special skills, recognitions such as academic excellence, and awards for special contributions, and extraordinary performance of the public servants in addition to regular enhancement of benefits. The fourth pay commission will examine and recommend the government on salary, allowances, benefits, and other emoluments for civil servants and other relevant public servants, the report added. Notably, the taskforce members for the commission have been selected from among cross-sectoral agencies for their wide experience and competence. Royal Monetary Authority Governor Dasho Penjore is the chairperson of the eight-member commission.